A number of female gloves to complete the matching set with their male counterparts. The first item is actually Jeff's artwork. I just repositioned and resized for the female version. These can be found in GloveRight/Female. I will add the Left versions when I get a chance. Thanks, Jeff! 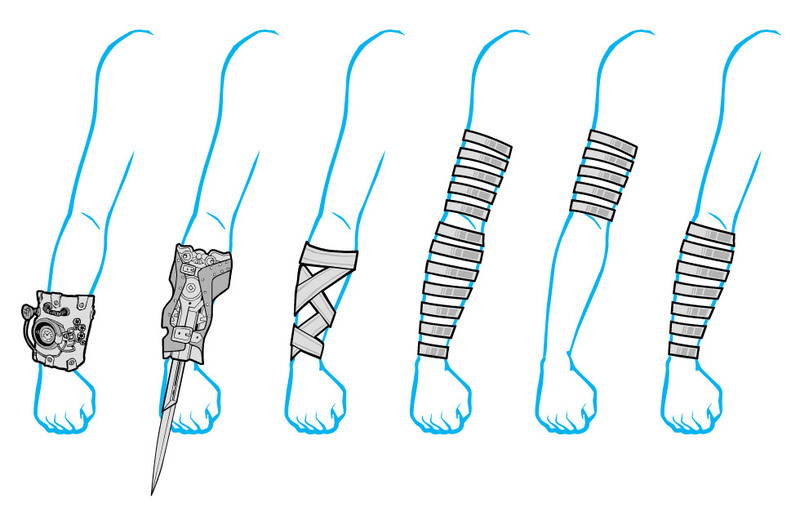 I’ve also added the last glove item (tech gauntlet) to complete the series. Long time comin’ and much appreciated. Thanks, db! Double posting to wish everyone at HM a Happy Thanksgiving!